Grand Cayman in the Cayman Islands is one of the most popular cruise ports on the western Caribbean cruise route. Approximately 1.4 million cruise passengers visit the island annually and it’s easy to see why. 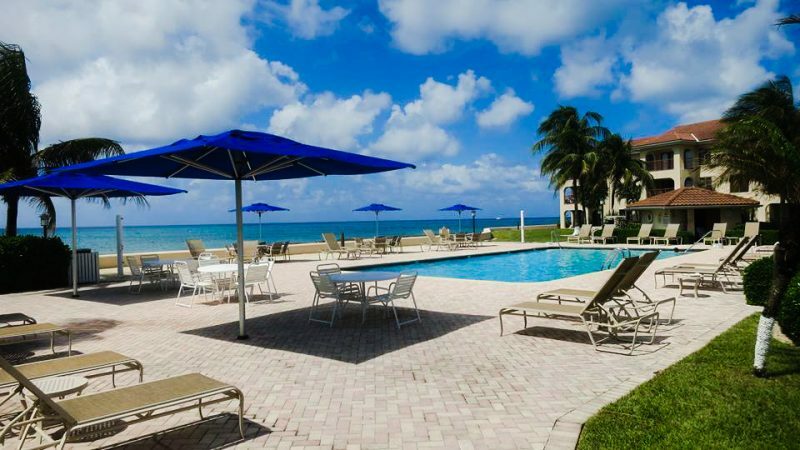 The island is one of the wealthiest places in the world and boasts luxury and fine culture in the middle of the Caribbean and there are plenty of things to do in Grand Cayman too which we’ll get into later. Besides that, the island is home to tropical Caribbean attractions such as caves, forests, pristine white sandy beaches and crystal clear blue ocean waters that feature world famous dive sites like the Cayman wall. It is also safe, clean, and easy to get around. All these fascinating features provide a host of activities for cruise guests to engage in on their port day here. Truly, there is so much to see and do on this cruise port that the hard part is deciding what to do with the limited time available. Don’t take our word for it ‘read’ it for yourself in the following list of top 20 things to do in Grand Cayman. The Cayman Islands are a British Overseas Territory locates in the western Caribbean seas. English is the official language. Cayman Islands (CI) dollar is the currency of the island although US dollars are accepted island-wide. The change will sometimes be given in the local Cayman currency. Getting cash on the island is not a problem as there are numerous ATMs in George Town and all over the island. Grand Cayman is a tender port that is sometimes difficult to get into. There is an area allocated as an anchorage where ships must either drift or otherwise remain at sea for the duration of their visit. The anchorage area allows several ships at a time and when there are more, some are forced to remain at sea. When there are high winds the cruise ship will often skip the port of call at Grand Cayman because tendering would not be safe. 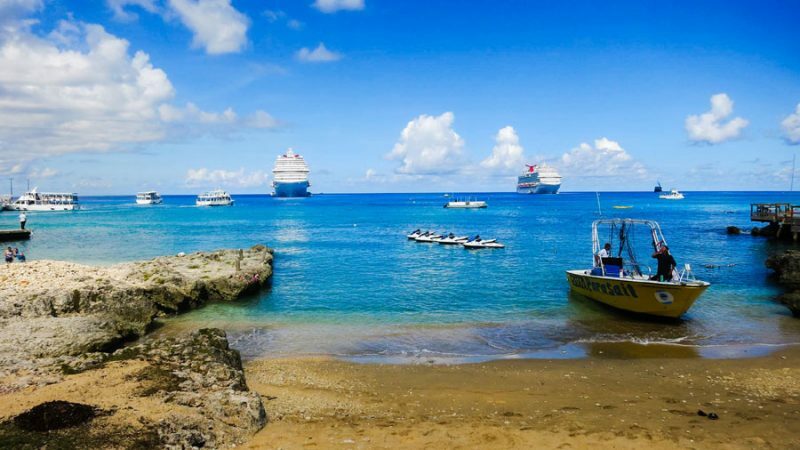 Your ship will drop anchor off of George Town which is on the west side of Grand Cayman. You will get to the shore via the island’s fast ship tenders. You will be tendered to the South, North or Royal Watler terminals. All these points are within walking distance from town. All shore excursions begin at the George Town cruise ship port, which is near downtown. While in George Town, you will have the perfect opportunity to explore the town, do some duty-free shopping and enjoy some of the local cuisines. Among the most notable attractions in George town is the National Museum, make a point of stopping by to learn the rich history and culture of the island. A few public bus stops are in the busier districts but the buses can be flagged down from anywhere along the roadside. You can get around the island using taxis, car rentals, buses or bicycles. Transport is readily available to transfer you between points of interest at affordable rates. Two people might have trouble getting a cab since most of the cabs are van-style and some drivers prefer a minimum of four passengers. To save time, consider renting a vehicle, however, plan your rental in advance. Booking online could save you almost 50 percent over the same-day price at the dock. You must purchase a driving permit if you plan to self-drive available through the rental agencies for a minimal fee. Remember this is a British colony hence driving is on the left. Get all your cruise accessories from Amazon before your cruise vacation by going here. We have laid out the best activities to help you make the most of your day in Cayman. The island boasts of several points of interest. One is Pedro St. James Castle, the oldest building in Grand Cayman. It is a unique heritage and culture of the Caymans that’s only a 20-minute drive from George Town. Take a walk through the magnificent edifice with its retro furniture and authentic pieces to experience what life was like in Cayman’s history. The Great House is the oldest surviving stone building and has survived, fires, hurricanes, and vandalism. Charter a 20-minute ride to Stingray City on fast private boats. Enjoy swimming and feeding wild stingrays! These beautiful creatures are harmless, making them the most loved tourist attractions on the Grand Cayman. Stingray City tours are great for families and friends looking for a fun day on the water. Don’t miss out on this attraction it boasts of some of the largest stingrays in the entire Caribbean. There are plenty of snorkeling opportunities in the Grand Cayman. Starting with Wreck of the Cali located about 40 yards offshore from Rackham’s dock in George Town. Go snorkeling at this site to explore the marine life resting under the corals. Another great snorkel site is Smith’s Cove. A lovely cove in an isolated area on the Smith Barcadere beach, south of George Town. It is less than a 10-minute drive from central George Town. About 15 minutes from West Bay and East End. It may take you up to half an hour, depending on your starting location. This is a great beach for swimming for everyone in the family including kids. It has for a shallow sandbar with warm turquoise waters protected by the coral and limestone rock formations a few yards out in the ocean. Get all your travel snorkel gear from Amazon before your cruise. The greatest attraction on Grand Cayman other than Stingray City is the Seven Mile Beach. As the name suggests it is a seven mile long crescent-shaped stretch of white sandy beach. As your cruise ship approaches the port, you will cruise past this beach, taking in the length of its magnificent beauty. You shouldn’t miss out on an opportunity to visit this Beach recognized as one of the best beaches in the world. Whether you wish to be a beach bum all day or seek some active water sports, this is the beach for you. Water sports equipment rental shops and local boat tour operators can be found on the beach as well, especially on its northern ends. You’ll need to purchase your sunscreen before your cruise as it can be expensive. If you wish to escape the crowds then visit Rum Point beach located an hour away from George Town or Cayman Kai both found in the northern end of the island. Rum Point sits just about 10 miles outside of George Town. Other beaches include Kaibo Beach which offers a casual and shady beachfront in the North. Smith Cove found in the center of a residential neighborhood and Starfish Point also found in the Northern ends of the island. Some of the best water sports to indulge in include paddle boarding and kite surfing. Note the ‘Beach Access’ signs along coastal roads, leave your car and walk to hidden gems. 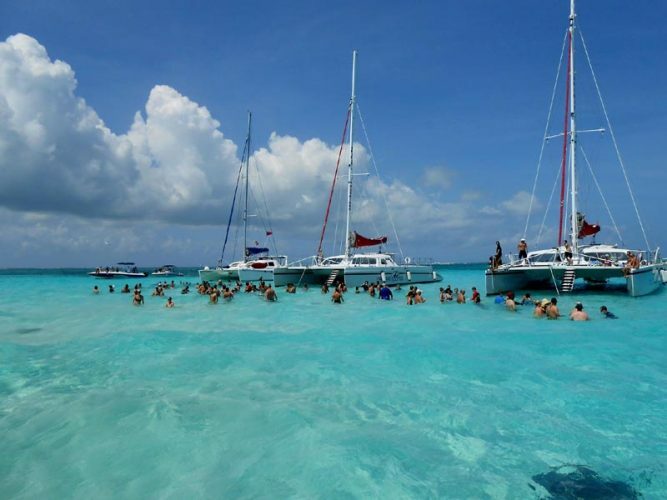 Private boat charters are a great way to see Grand Cayman and avoid crowds. There are countless things to experience if you hire a private boat. You can visit Starfish Point, Stingray City, try snorkeling on the Barrier Reef, the mangrove forest or at Rum Point. Grand Cayman is ideal for fishing lovers. From deep-sea to fly-fishing, you will enjoy going fishing on this island. Best of all, no experience is needed as the fishing crew takes care of everything. Grand Cayman has some of the world’s best diving sites. Discover the Grand Cayman’s underwater world through diving. The best place to start this experience at is at Eden rock or Devil’s Grotto diving center. There is a great deal of marine life at Devil’s Grotto and Eden Rock Dive sites including tarpon and reef fish. Beginners are welcomed to learn to scuba dive. Book an excursion with your cruise line or trusted local tour operator and go on a diving adventure. Explore the reef system and enjoy diving off of the wall. Babylon is among the best wall dives in the Caribbean. Grand Cayman dive workers are world-class divers and will ensure the experience is fun, easy and interesting. Safety is a priority and they offer both beginner and advanced trips so no need to worry when attempting world class diving. Enjoy a ride on well-trained horses along an isolated beach with pristine sand and through the shallow waters. Explore the island’s coastline while on top of these gentle creatures as your tour guide gives a commentary about the region. It is great for both beginners and experienced people. Explore the island either on foot, bike or taxi. Grand Cayman is a safe place, the roads are well maintained and touring the island is ideal for people looking for an active and fun way to see new places. Places of interest include the Craft Market, Heroes Square Walk, Fort George and the Fish Market. The “Kittiwake” is an ex-US Navy ship which was sunk on purpose off of Grand Cayman’s Seven Mile Beach in 2011. It has become a renowned dive and snorkel site. It is also the largest wreck in the Cayman Islands. Enjoy exploring this sunken ship, and keep an eye out for marine life hiding in the nooks and cracks. Starfish Point is a secluded beach about an hour drive from Seven Mile Beach. A high number of starfish inhabit these shallow waters. Visit this place and enjoy holding and taking pictures with a starfish. Just make sure you keep the starfish in the water at all times. 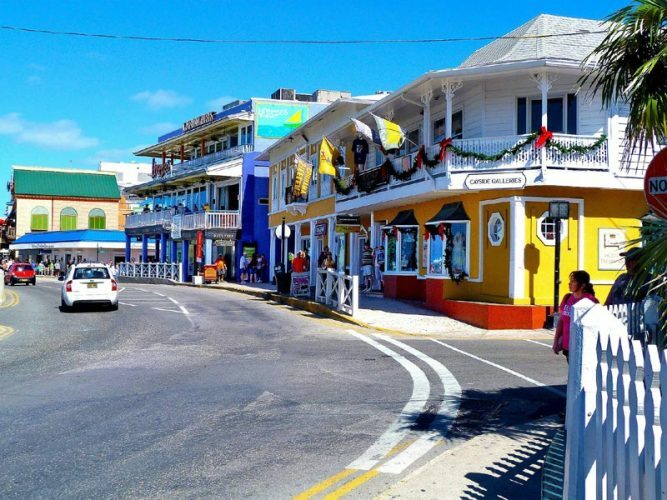 Grand Cayman is famous for its tax-free shopping. Enjoy shopping for watches, jewelry, gems, luxury brands and precious metals here. They cost much less here than in America or Europe. You can also expect to find locally produced items such as Cayman art, Caymanite, rum cake, hot sauces and fun souvenirs for your loved ones. George Town caters to all your shopping needs. Alternatively, you can try Camana Bay. Find Grand Cayman souvenirs from Amazon right here. Visit Queen Elizabeth 2 Botanical Park and enjoy a unique combination of culture, history, and beauty. You will enjoy the simple style of a traditional Caymanian garden with the splendor of an exotic floral spectacle. Spend an hour or two and you will leave with a greater appreciation for the delicate balance of nature. Cayman Crystal Caves only opened two years ago and have fast become one of the most popular tourist attractions in the Grand Cayman. A guide will take you on an exploration of the amazing caves. Where you will explore the unique tropical forest ecosystem, in which the caves were formed. Here you will find fascinating tropical plants and animal life including air plants, strangler balsam trees, bats, and parrots. This activity is good for all age groups except for toddlers. Stop by briefly at one of Grand Cayman’s top attraction, Hell and live to tell the tale. This way you will have a comeback every time someone tells you to “go to hell”. 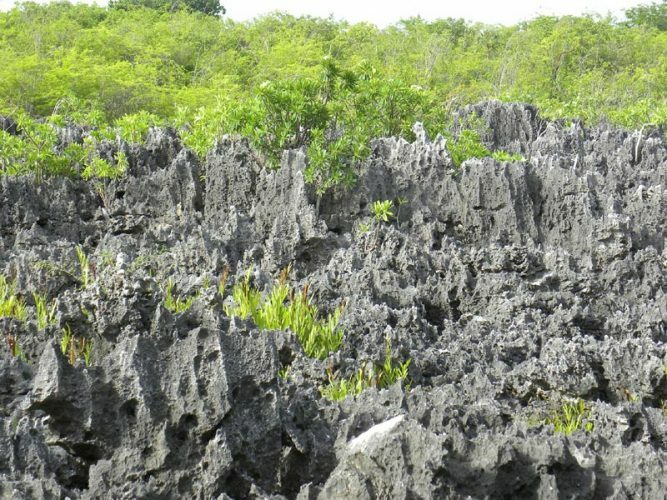 It is a huge formation of limestone found in the West Bay area of the island. It is a collection of black spiky and jagged rocks spread on a large piece of land, the size of a soccer pitch. There is a raised boardwalk at the site that gives you a better view of the area. Use Hell Road and drive approximately 100 yards past Hell Gas Station to get there. Then search for the Post Office sign and enter Hell on the left from Hell Road. At the end of the shortstop, mail yourself a letter from Hell’s post office and have a laugh once you receive it back at home. For the outdoorsy person, an island safari is just the thing for you. Explore the lush East side of Grand Cayman by taking a fun and exciting island safari tour. Open-Air Land Rover Vehicles will take you to explore remote areas of the Island. Enjoy the sights and sounds of the wild on this tour. Bug Spray is a must in most Caribbean destinations, get yours by clicking here. Enjoy a relaxing day at a luxury spa at Seven Mile Beach. Located at the impressive Westin hotel. Services offered at the establishment include saunas, massages, and facials including oxygen facials. Enjoy royal pampering from the warm and friendly staff at the center. Visit various local regions in Grand Cayman for a varied food tasting experience. You can also choose to have a private farm-to-table local dining experience, hosted by one of the island’s top local chefs. On this trip, all roads lead to flavor town. Sample some of the island’s dishes including delicious ceviche, conch, and fried fish delicacies. Explore Cayman’s underwater world in a custom built submarine. Atlantis will take you on an expedition that is 100 feet below sea level, giving you a glimpse of the superb Grand Cayman National Marine Park and the partially submerged Nautilus. Be amazed at the colorful coral canyons, lively reefs, and the shipwrecks as you enjoy various submarine tours. If you want to see marine life without getting into the water then this is for you. The museum is in the oldest surviving public building of the Cayman Islands, housed in the oldest public building on Grand Cayman, the National Museum is opposite George Town’s harbor, just a few steps from where the cruise ships tender tie up. Anyone who has ever had the opportunity to pet, play and swim with a dolphin will tell you, that it’s one of the best experiences in the world. And they are right, dolphins are amazing creatures who are warm, friendly and very lovable. Enjoy their charm in the Grand Cayman at the Dolphin reserve found on West Bay. Book this as an excursion with your cruise line, or via local tour operators and leave with a memorable experience. 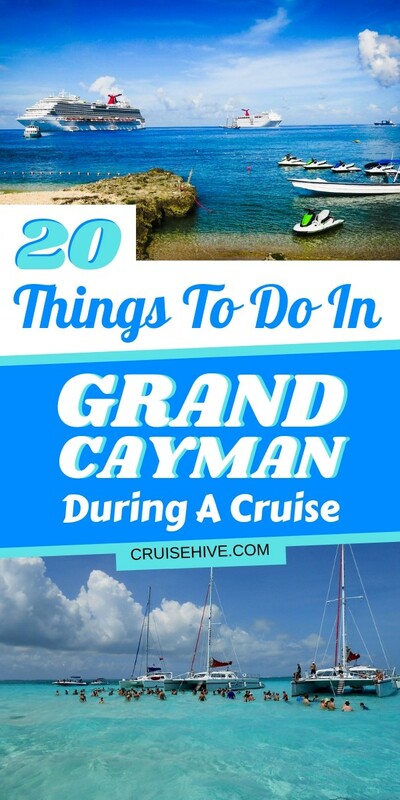 Though 20 things to do in Grand Cayman may seem a lot, believe it or not, this list barely scratches the surface. Other activities that you can enjoy include island hopping, helicopter tours, golfing and even local brew tasting. Now that you know why you should pay the Grand Cayman a visit, go ahead and plan your trip there. Don’t worry about the weather, the island just like most Caribbean islands in the west experiences a wet summer and a dry winter. The Caymans are very susceptible to Hurricanes as they sit right in the middle of the hurricane belt. However, in a bid to help you visit the island without worries, the government offers a hurricane guarantee. This guarantee offers you refunds for canceled trips to the island due to a hurricane watch alert. When visiting during a cruise then it would depend on the cruise line. Remember Caymanians drive on the left, so be careful when crossing the roads. That’s it! 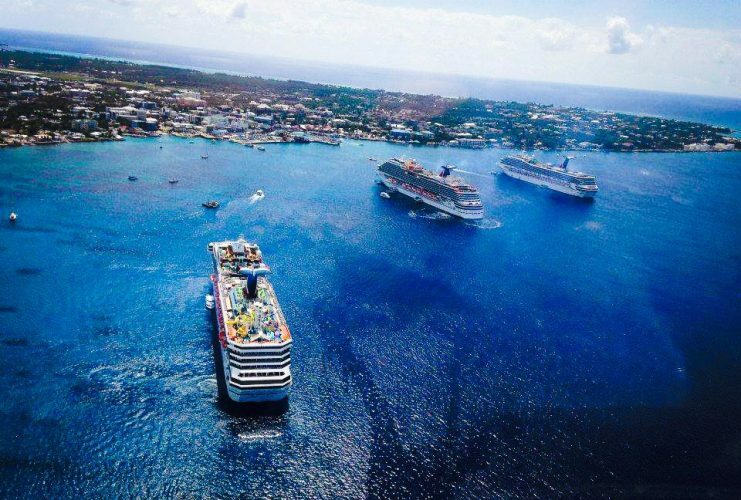 enjoy your cruise to Grand Cayman and for more cruise destination and port guides head over here.